A brand new Google Store opens doors today giving customers the option to purchase Nexus phones and tablets, Chromebooks, Nest thermostats and all other devices and accessories from the Google ecosystem. Currently, the new Google Store is open for business only in the United States, but expectations are that it will arrive to other countries as well in the near future. This new store draws an important distinction between the Google Play Store that will now be used to sell apps, games and other digital goods only, while all physical products will be sold via this new, non-Play branded online venue. "As we've added more products to the family, we thought it was time to make it easier for you to learn more about them," Google said in a blog post. The launch of the new Google Store coincides with the official arrival of a brand new Chromebook Pixel, the second generation of its $1,299 original Pixel that arrived to showcase the very finest a Chromebook can be. The new device features nearly identical design, but a faster processor, a longer-lasting battery, and a more alluring $999 starting price. Apple has long used a similar 2-way approach with its Apple Store handling all physical device sales, while iTunes and its App Store section cover the software sales. The search giant has recently also followed Apple’s approach to retail stores with its first London retail venue where users get to learn more about Google products with sessions from Apple Genius-like employees. 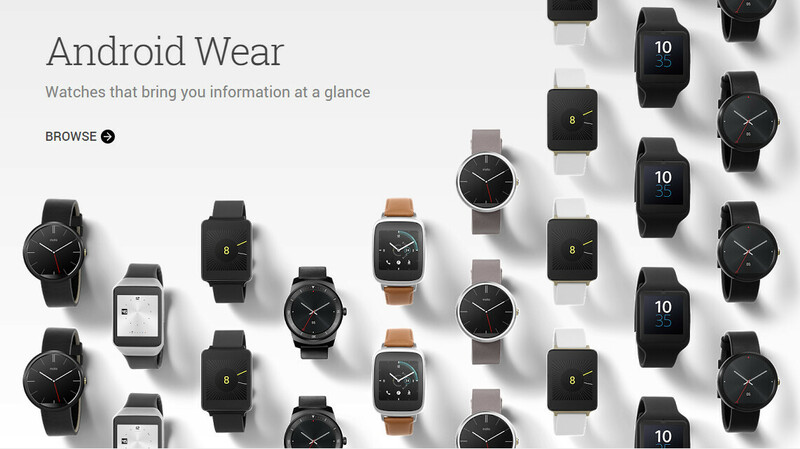 The new Google Store is now also offering free shipping on all products for a limited time. Finally, ongoing orders from the former Play Store section for devices will automatically be transferred to the new store. I just checked for you and I am able to view two models of Chromebooks, but still no Chrome boxes. If you check again now and see the Chromebooks then they're probably actively working on the site and you might see more changes soon. If nothing's changed then you're probably out of luck. Well, sorry to hear that, just remember there's more than one outlet to buy a Chrome OS device, so don't let this get you down too much. For India, it shows the prices in Rupees. Does that mean it ships to India? It also seems to aggregate reviews from the country you're visiting from for each device, though Google's content is not translated. I guess they automatically adjust some content to the country you're visiting from, though I don't know if you can order or not. Google, do you even (ever?) worldwide availability?